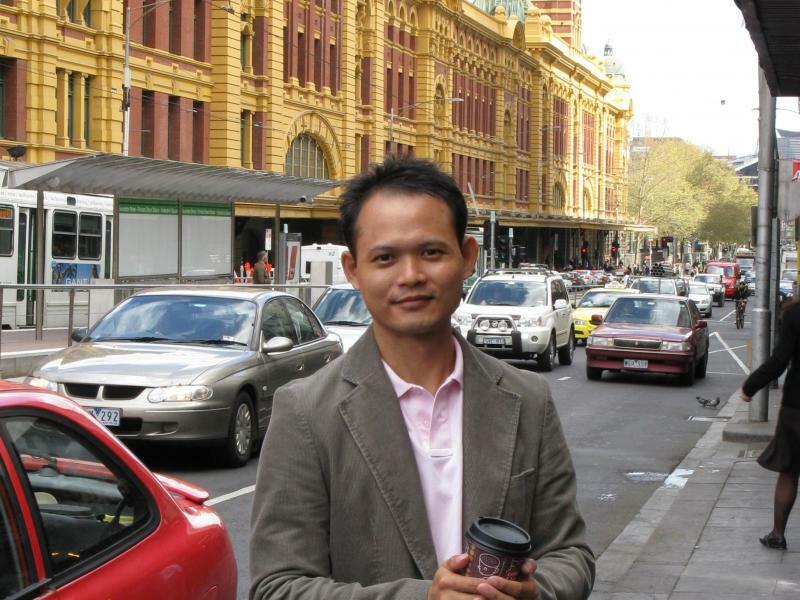 I am a Malaysian Chinese in early 40s, relocating to Melbourne for a full time professional role in the financial services. The company is located on Bourke Street, so looking for a place close to the city. In short, I am tidy, mindful and friendly. Below are elaborations about myself. •	Responsive listener – I enjoy listen to others’ experiences/ stories without judgement because it helps to broaden my own perspective from learning different points of view. •	Observant – I love to keep my minds actively engaged with the surroundings because it enables me to take a step back and peer into ourselves and others to practice mindfulness. •	Reliable – I keep my promises/ obligations and always committed to do it well without excuses. I have a good track record on my bill payments since started working at age 20. •	Responsible – I am very organized and have a strong sense of duty. I enjoy the environment being in good order and have disciplined myself to follow the cleaning routine/plan to avoid procrastination. I spent most of my time reading, browsing the internet for buying & selling, and researching ideas for investment/ business. As for sports, I enjoy going to the gym, swimming, hiking and going out here and there exploring places. Interior design is my main interest. I learn lots of DIY and became a very handyperson who knows wide range of repairs or maintenance work around the home.